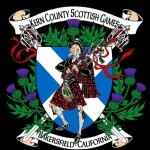 On March 23, 2013, several members of MidCal MINIs will participate for the first time in the Kern County Scottish Gathering and Games, at the Kern County Fairgrounds in Bakersfield. The event starts at 9:00 am and ends at 5:00 pm. with the Ceilidh beginning at 6:00 pm. A Ceilidh is a traditional Gaelic social gathering, which usually involves playing Gaelic folk music and dancing. The event generally draws 3,500 to 4,000 people so this will be a great opportunity for others in the Valley to get to know MidCal MINIs. 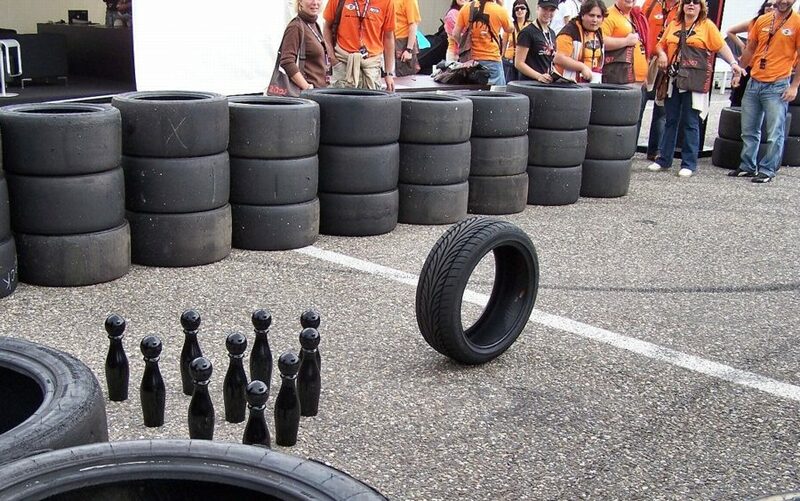 The Society would like to begin the tradition of including a British Car judging event in Kern County similar to one held during the Ventura Scottish Games. The MidCal group is pleased to help kick it up a notch for the Kern County group. 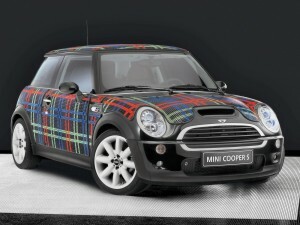 So if you hear the sound of the bagpipes emanating from a MINI on Saturday, you will know why. 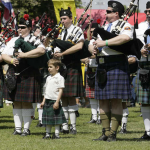 The MINIs are the start of a new tradition at the Kern County Scottish Gathering. Janet, wife to Jim (Jiminnimachine) and a MINI owner in her own right would like to share another passion of hers – cycling for charity and Parker’s Team. I have been looking for a sport that I can do with my husband Jim, as he cannot run and play the way I do (those that know me, know what I mean). This last spring, we found biking to be not only an excellent form of exercise, but a way to bond with each other and make new friends. 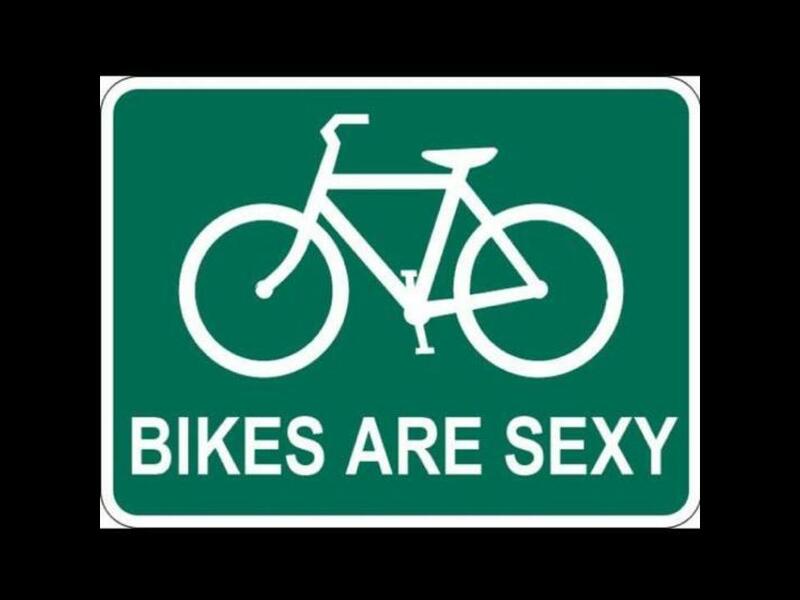 Biking became especially precious to me after I broke my leg last summer and was unable to run. However, I was able to ride my bike! I heard about Parker’s Team, a cycling team that not only teaches novice riders how to ride in a group, but also does incredible charity work. It was like a match made in heaven. Immediately, I knew I had to take part. The experience so far, has more than exceeded my expectations. Candle Lighters – Puts on events and functions for children with cancer and their families in a safe environment. 100% of your tax-deductible donation goes directly to the above listed charities. 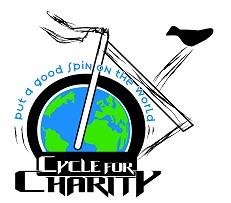 We at Central Valley Cycling Charitable Association are all volunteers and there is no overhead to be paid, i.e. Offices, Salaries, postage, etc. I have committed to raise $1000. With your support, I hope to reach this goal by April 15, 2013. If you are able to help, please send me a personal message at mcm@midcalminis.org and I will provide you with payment and mailing information. No amount is too small. In return, you will receive a receipt for tax purposes (the CVCCA tax payer ID number is 91-2164770). Thanks again so much for considering this worthy cause! 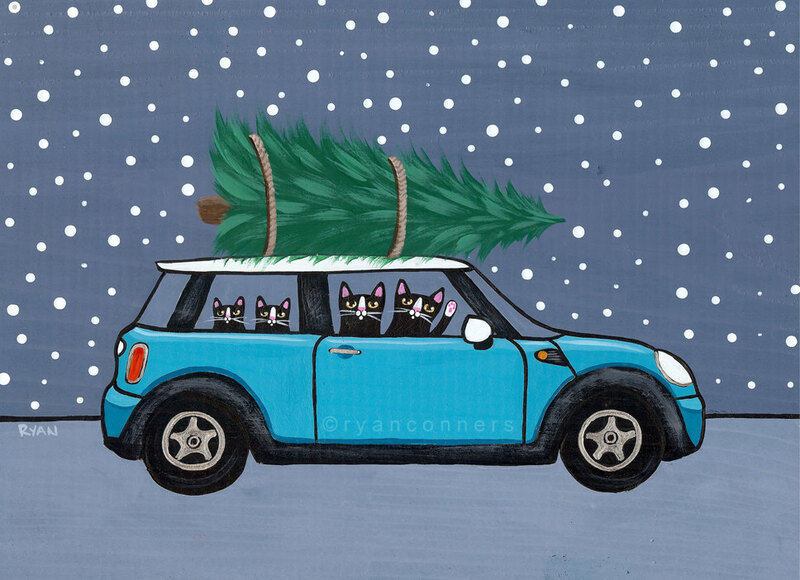 MINI Cooper – If everyone had a car like you… what a happy world this would be! Sweet and smart, with a touch of sass – Love your style MINI. 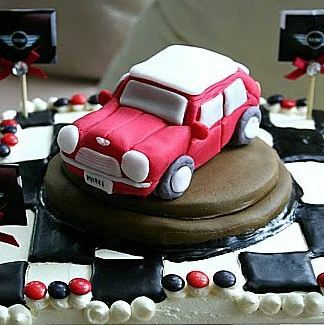 Don’t forget to do something special for your MINI. During the year may you have enough happiness to keep you sweet. Enough hope to keep you happy. Enough wealth to meet your needs. Enough determination to make each day better than the day before. It’s a quiet Sunday afternoon with a gentle rain falling outside, interrupted only by the chatter of birds in the cedar trees. The MINIs are tucked snugly in the garage, glad to be out of the cold and dampness. The house is all decorated, the presents wrapped, the cards addressed and mailed and the annual selection of Christmas movies are on at least their second rotation on TV. 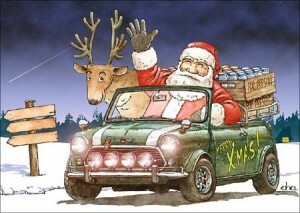 I have totally avoided all of the hordes of Christmas shoppers and have done all of my shopping online. I have saved gas and not polluted the air, I have gladly paid the sales tax and I am most grateful to UPS, FedEx and the USPS. Amazon is my best virtual friend and we have shared many a late night together joyfully watching holiday movies and shopping to our hearts content. The news of the past few weeks and the pictures of the families in Connecticut attempting to make sense out of the horror that has taken place in their lives really makes you cherish what is really important. It’s not the presents, the cards, the parties, or the other trappings of today’s modern-day Christmas that matters; its time spent with special friends and family throughout the year that matters. Why is it only at Christmas that we seem to open our hearts and minds to the warm contentment of just being at home and taking the time to enjoy the company of one another; the lovely presence of family and friends; the quiet beauty of the things right in our own backyards. 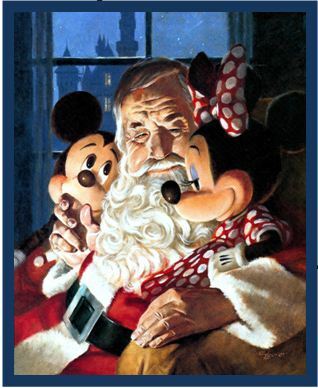 Many, many years ago I purchased a box of Christmas cards because of the message inside. To this day, I still keep one of those cards as its message still rings true. for remembering the real meaning of brotherhood. 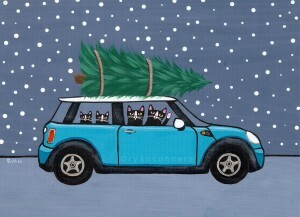 And so to each of my MINI family members and to those who happen upon this page, as Christmas brightly and joyfully enters our hearts and brings special thoughts of special people, I wish you and your loved ones the gentle joys of Christmas, the quiet beauty of the season and the warm contentment of home. 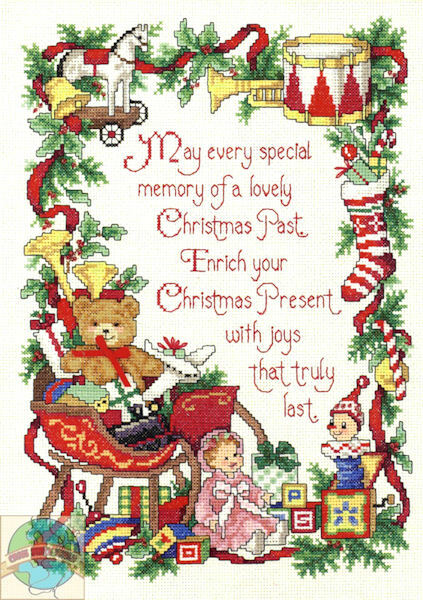 I wish you the presence of family and friends, the joy of laughter, love in your thoughts, hope in your lives and peace be in your hearts. Warmest of wishes for a blessed Christmas and for a happy and healthy New Year. Save the date of December 8, 2012 at 3:00 PM. 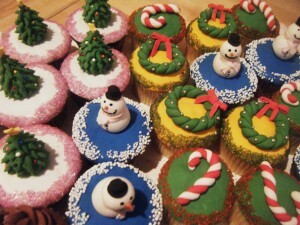 It’s Christmas in California and Tom and Tina (MINIEOR) are hosting another Annual MidCal MINI Potluck Christmas Party. Master Chef Tom will resumed his duties as Master of the BBQ and as such the main course will be provided. This is however a BYOB event, so bring your favorite Holiday beverage. The party will again have an early start to expand the time to enjoy the beautiful California foothill scenery, wonderful weather and to expand quality chat time with your MINI family. All are welcomed to stay as long as they want and for those partaking of the Holiday libations (drinking) and those not wanting to drive home, you are encouraged to bring a sleeping bag and to stay the night. There are two bedrooms available, one with a futon and one with an air bed (with first come – first serve, so sign up early) and of course the living room floor is always open for business. There is also a cab- over camper with a queen bed available. The party venue also has room for someone to bring a trailer or motor home however there are no hookups. If you would like to reserve a space, contact Tina directly. As per tradition for those wishing to participate, there is the ever popular gift exchange. The ONLY RULES: Don’t spend more than $20 to $25 and preferably something with a MINI theme (for a MINI or having to do with a MINI or even for the MINI owner). 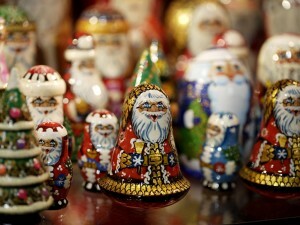 Please note that if you are a couple and bring one gift, you play as a couple and only receive one gift in exchange. Please RSVP as soon a possible so the Tom and Tina know how much food to prepare. After your RSVP is received, you will receive an email with the address and directions to the Party House no later than December 5th. In that email you will also be told of the approximate number of people who will be in attendance. Time: Beginning at 3 :00 PM to ????? Location: Since this is a private party, once you RSPV you will receive an email no later than December 5th with the address and directions. Parking: MINIs park along each side of the driveway. Please leave a path for cars to enter and exit. 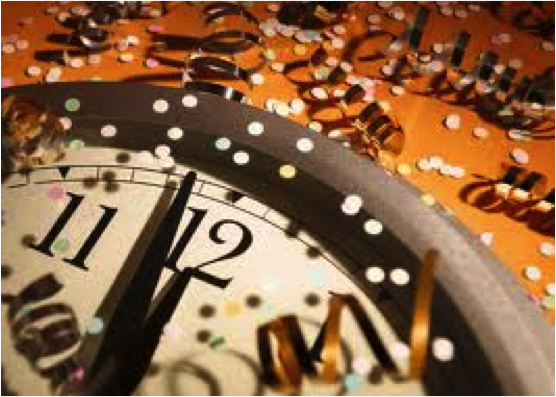 For those planning to stay the night, please check with Tom and Tina for specific parking instructions. 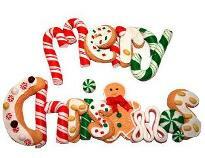 This event will serve as the meeting for December, the last of 2012; so if you are not able to attend, we wish you a very Merry MINI Christmas and best wishe s for a peaceful and joyous holiday season to you and your family. 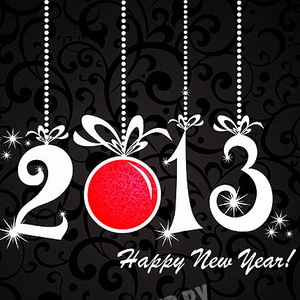 And until we meet again in 2013…. 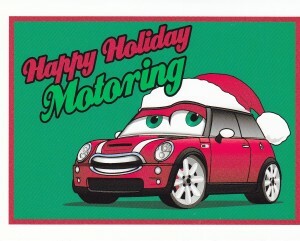 Happy Holidays and a MINI Happy New Year to you! Rodeo Lanes in Clovis saw a British Invasion of sorts on Saturday November 10th. MidCal MINIs came out in force for a fun evening of bowling. Twenty-five + bowlers and members of the cheering group took over four lanes and demonstrated moves that ranged from both professional to comical. There were several “turkeys”, numerous spares, splits, gutter balls and a demonstration of British bowling. What is British bowling you ask; well as you know just about everything British is opposite of the way things are done in America. They drive on the left, we drive on the rig ht. Water swishes counter-clockwise in England, clockwise in America. Bowling balls are rolled forwards, away from you in America; backwards behind you in England. Well that’s my story and I’m sticking with it! Much to my surprise as I swung my arm backwards and brought if forward, the ball slipped off my hand, dropped to the floor with a big bang and rolled behind me. Hey it’s a new ball and I am still getting used to the finger holes. The next demonstration of unique bowling form, also provided by yours truly, was the “two knees slip and slide” brought to you by new shoes. Just as I was about to launch the ball down the alley, my feet slipped and I went down on two knees as the ball rolled off my hand. Needless to say, I was still able to take out several pins with that move. I consider bowling a fully body workout, don’t you? Thank you Tina for another fun-filled evening of bowling and I hope that I was able to provide a little bonus entertainment with my demonstration of …… British Bowling! A few pictures of the event can be found by clicking HERE. MidCal MINIs Bowling / Rodeo Lanes – Nov 10th. 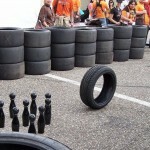 MidCal MINIs – Bowling at Rodeo Lanes in Clovis. What comes to mind when you think about the last time you went bowling? Odds are, you’re picturing the laughter, smiling faces, high fives and victory dances; the gutter balls, unique bowling styles, duck and cover moves and just plain fun. That’s just what you can expect from a MidCal MINIs bowling event; come-as-you-are, pro or novice, the fun starts the second you walk in the door. You don’t even have to bowl to have fun; being a member of the cheering section is just as much fun and always welcome. If you want a good laugh join us for this great event. Directions: If coming from Highway 41, travel east on Shaw Ave., until you come to Minnewawa. Make a right onto Minnewawa and then make a left into the Rodeo Plaza Shopping Center. Rodeo Lanes is tucked in the back of the shopping center in the southeast corner. Parking is excellent. Tina is thinking of setting something up for dinner beforehand at around 5:00 pm. at Casa or maybe a pizza place. This leaves plenty of time for a bite to eat and then bowling. Email Tina at mcm@midcalminis.org if you are interested in dinner beforehand. Tina has booked several lanes but if you RSVP early more lanes can be added as necessary. Tina will be paying up front so make sure you bring your cash to reimburse her. Upon a definitive head count and upon arrival at the Lanes, Tina will work out the best pricing. Several options are available. Two hours of bowling per person is $16 each and includes shoe rental. Or there are packages for six. The AMF Pizza Bowl for a group of six bowlers. $ pricing not known at this time. 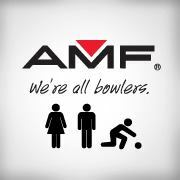 The AMF Fun Pack for a group of six bowlers. 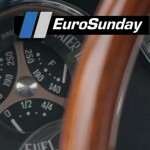 EuroSunday is a monthly event that is geared towards the European car and motorcycle enthusiast. 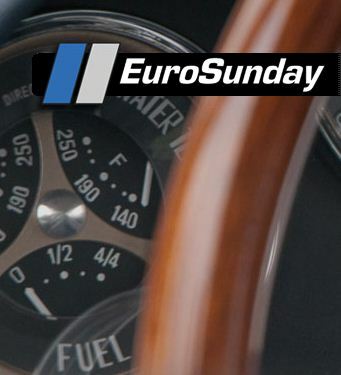 This event allows people to share stories and their passion for their vehicle over a nice cup of coffee and a scone. These events meet early to allow those in attendance to be able to go for a drive or ride and still have the rest of their day to putter around the house or get to those chores you have been putting off. Everyone is welcome no matter what you drive or ride so make sure to invite your friends. 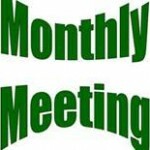 MidCal MINIs monthly meeting – RSVP now! 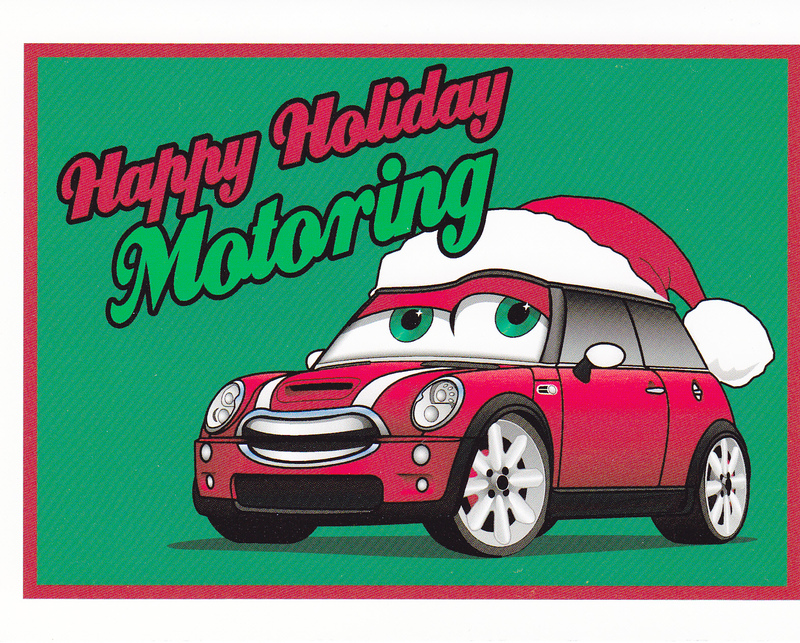 Don’t forget the MidCal MINIs monthly meeting this Friday, October 19 at Yosemite Falls Cafe – 6:30 pm. RSVP to Tina at mcm@midcalminis.org. October 19th MidCal MINIs’ monthly at Yosemite Falls Cafe. When: Friday, October 19th at 6:30 pm. Where: Yosemite Falls Cafe at Granite Park, 4020 North Cedar Avenue, Fresno, CA. 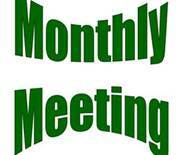 For detailed driving instructions click on the Monthly Meetings tab. Send your RSVP to Tina via email mcm@midcalminis.org and be sure to account for each individual that will be in attendance. Reservations are by person, not by car or by couple. See you at the meeting.